Hailing from the NSW coast, Mild West are an alt-rock group who traverse synthesised psychedelic soundscapes. Having formed in 2017, the band has quickly and effectively established themselves. Mild West released their self-produced debut EP Howler, a 22 minute near continuous piece of music that toes the line between upbeat alternative rock and moody psychedelia. 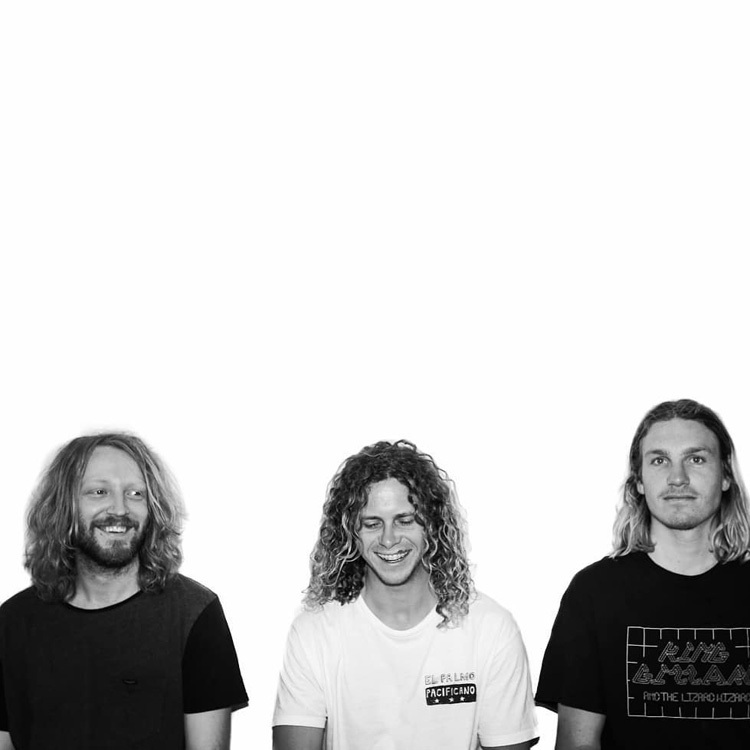 The end of 2017 saw the group take out he coveted Triple J Unearthed spot for Port Macquarie’s Festival of The Sun, as well as securing a slot at the Jack Daniels Barrel House Stage at Falls Festival, which saw them play alongside huge international and Australian acts. Throughout 2018 Mild West has continued to tour, and is currently working on a second EP that is set to drop by the end of the year. The band is continuously searching for new ways to experiment both live and in the studio, and looks to push their musical boundaries as they head into 2019.